Established in 2007 and helmed by Joan Law Bing Bing, Steps & Providence is a physiotherapy clinic that offers patient-centric health recovery services using therapy techniques and advanced technology that are scientifically proven and applied with conviction. 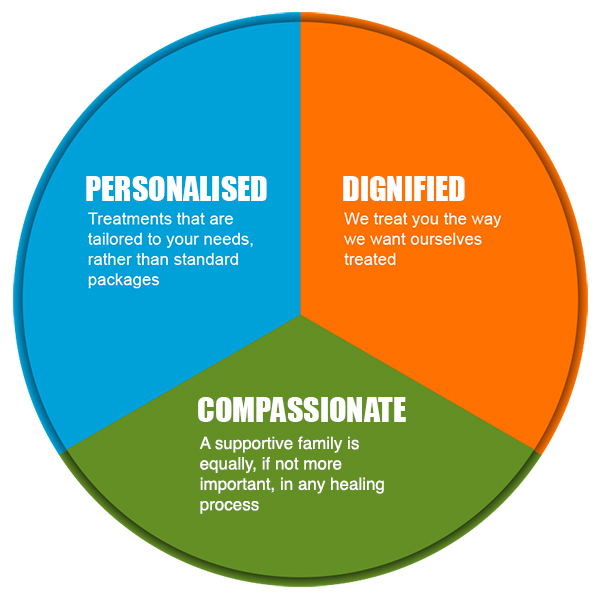 Compassionate in touch – We need you to be in the clinic for your treatments as frequently as is necessary. However, we recognize that a supportive family is equally, if not more important, in any healing process. Our greatest joy is when you are all healed and healthily out and about with your loved ones.